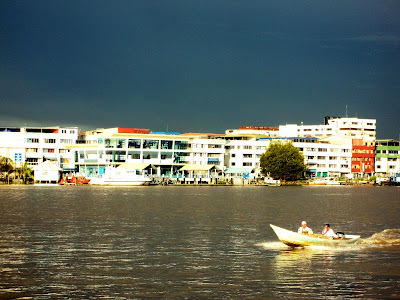 Bintulu waterfront, view from Kpg Jepak, 2011. Taken by Sony Cyber-shot. 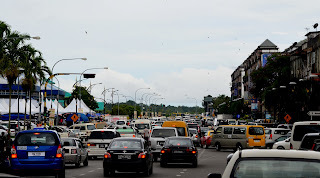 "Images of Bintulu Today" is an attempt by me to capture memorable images of Bintulu from 2010 - 2013 using the only available camera to me then - a Sony Cyber-shot. 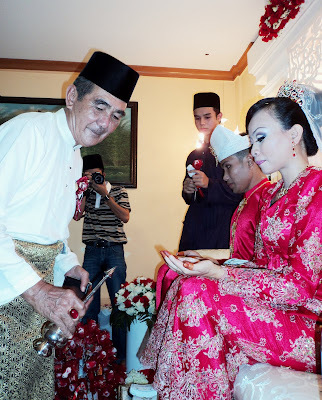 The images taken were shared in my blog 'my Sarawak (2nd Ed.)". This digital compact camera was very handy in recording images about happenings around Bintulu, its people and places, food, nature, river scenes, beaches, roadside trees, shophouses, townscapes and many more. To see the many categories of pictures using the digital compact camera please follow this link.